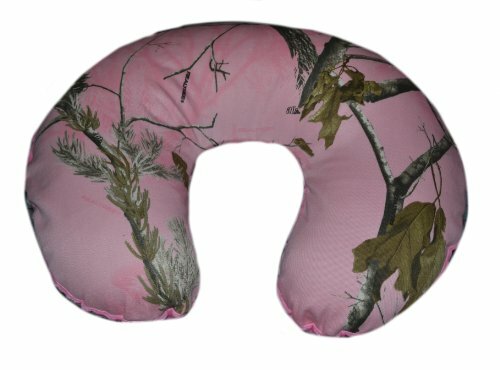 Nursing Pillow Cover, Replacement Cover, Slip Cover- Pink Camo with Pink Minky! 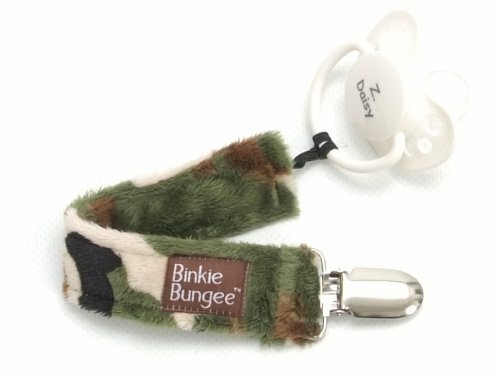 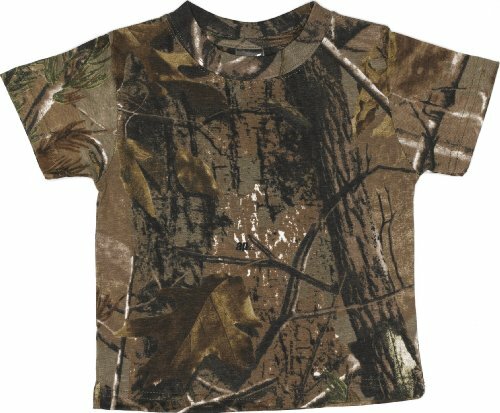 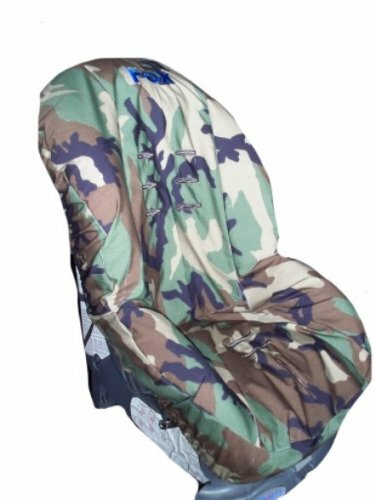 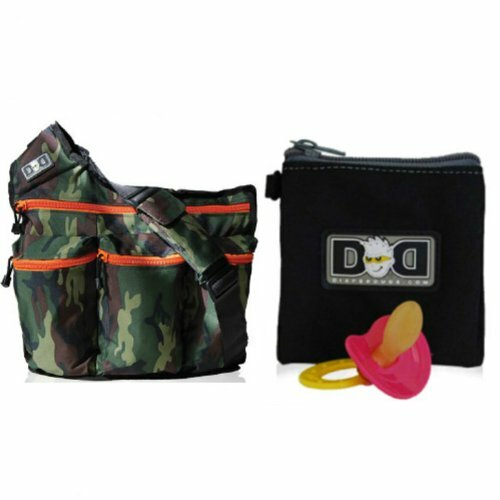 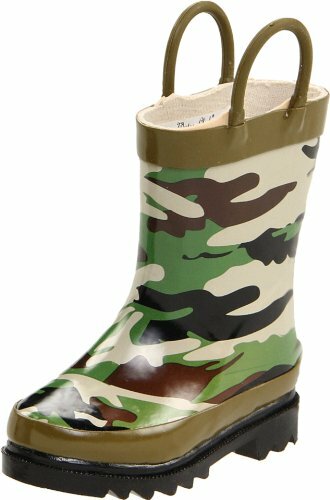 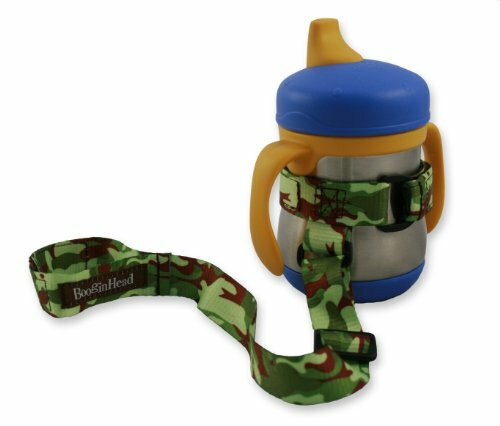 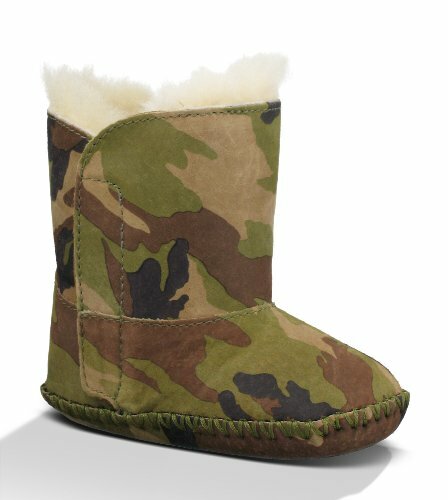 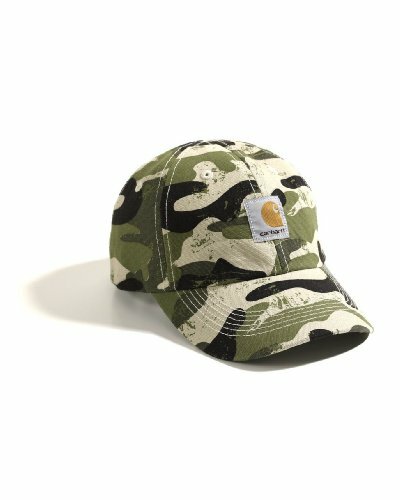 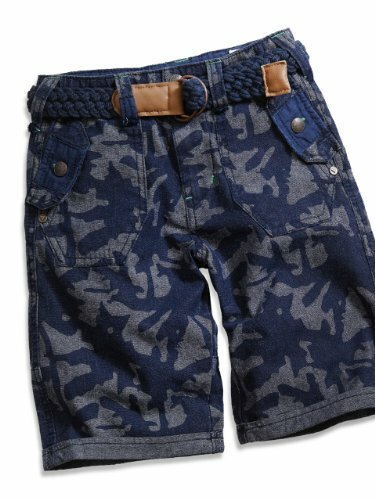 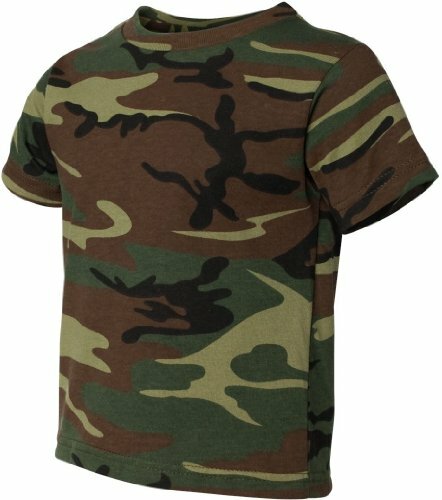 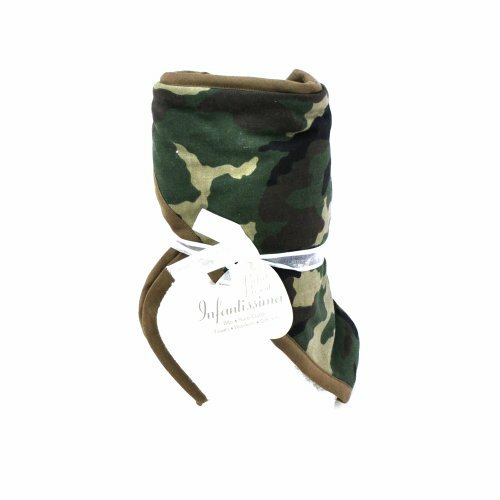 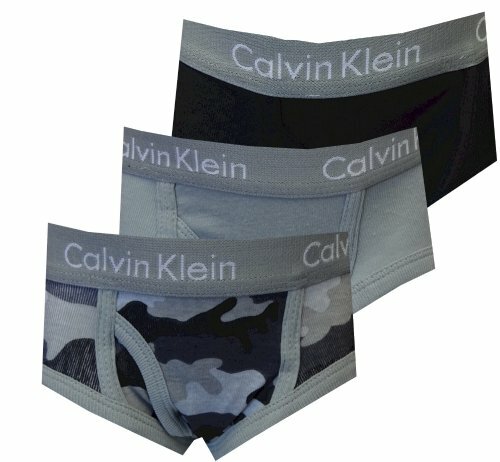 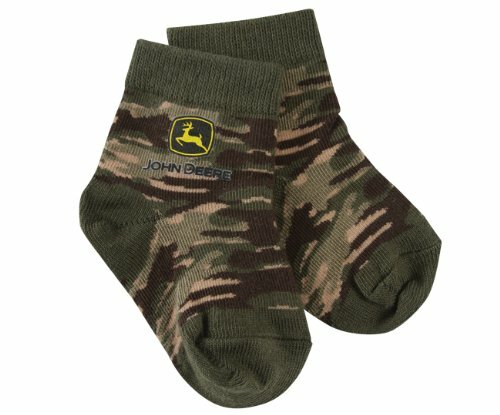 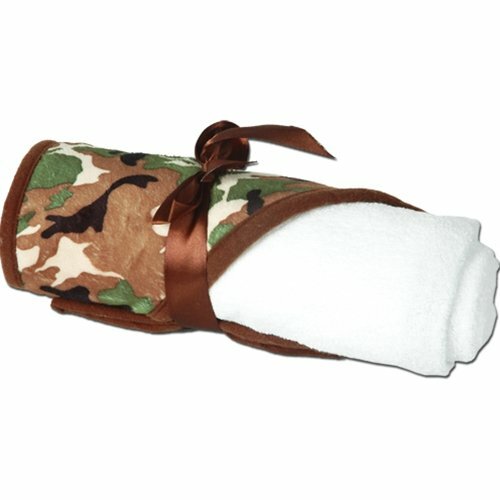 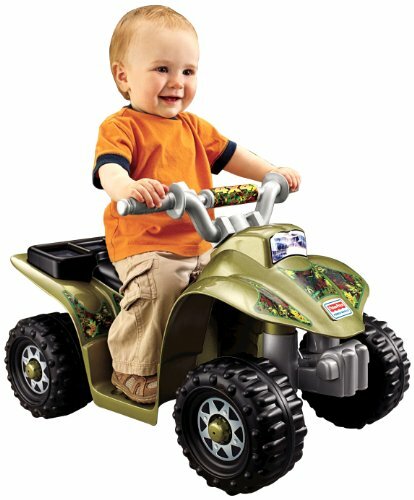 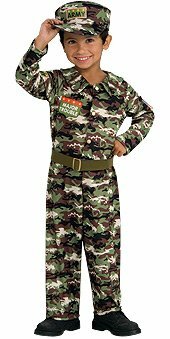 Toddler Car Seat Cover, Slip Cover- Military Camo! 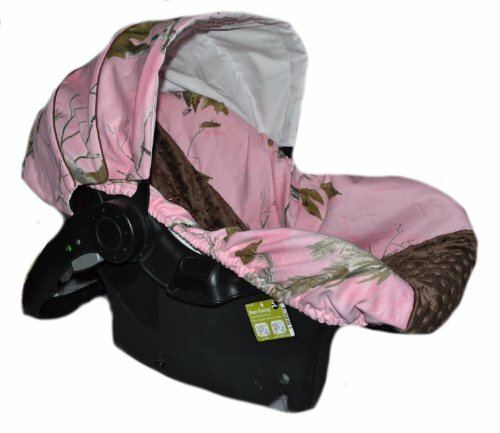 Graco Nautilus 3-1 Car Seat Cover, Toddler Car Seat Cover- Camo & Fuchsia Minky! 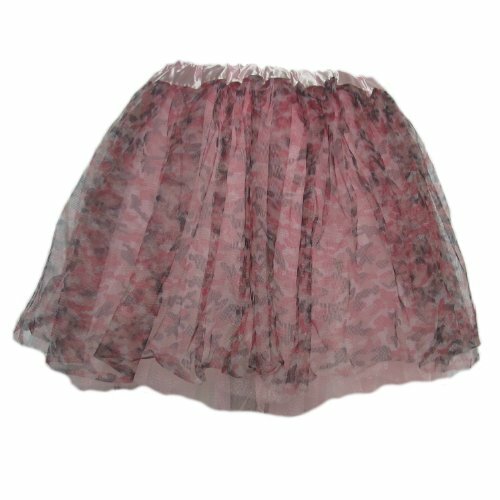 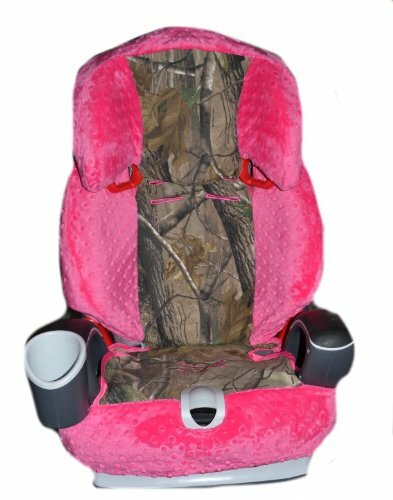 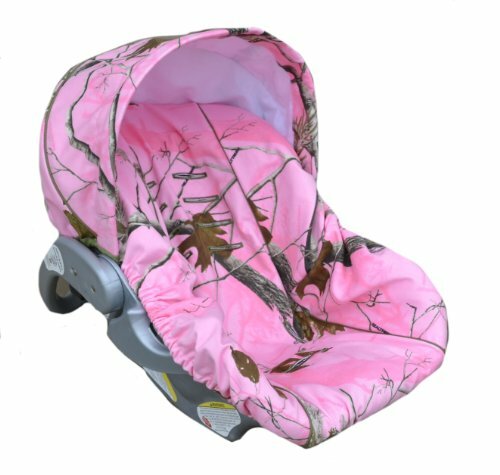 Infant Car Seat Cover, Baby Car Seat Cover, Slip Cover- Pink Camo with Brown Minky Dot! 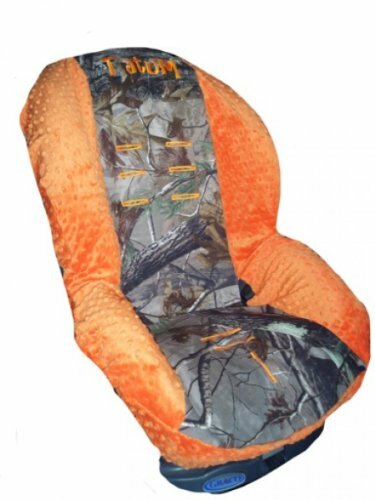 Custom Toddler Car Seat Cover- Sew Precious Baby- Camo & Orange Minky! 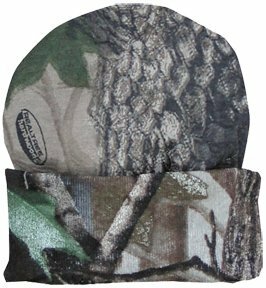 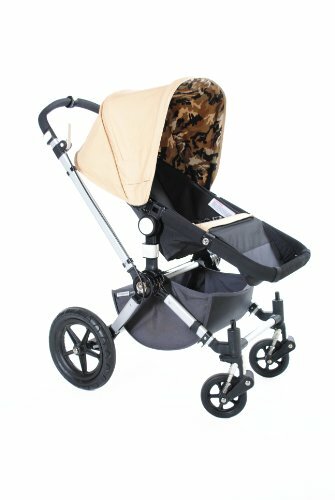 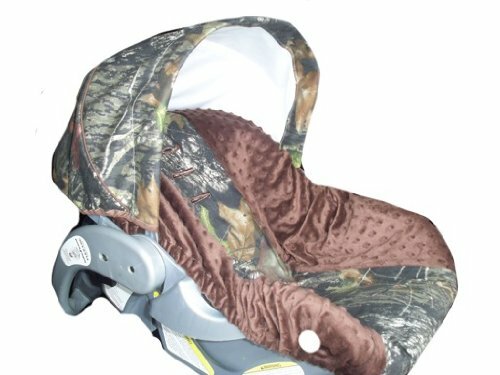 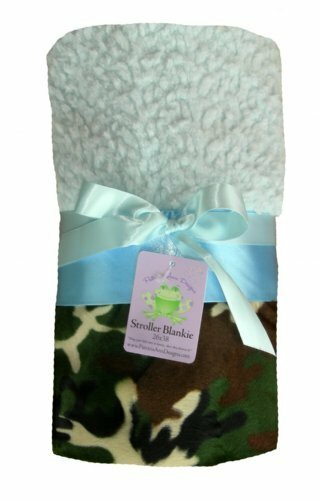 Infant Car Seat Cover, Baby Car Seat Cover, Slip Cover- Camo with Brown Minky!